Even in the relatively short time since President Obama renewed diplomatic ties with Cuba in December 2014 the island has seen rapid change. While travel for purely touristic reasons is still prohibited, airline travel between Miami and Havana is booming, the first U.S. cruise ship to visit the island in 40 years docked in Havana last month, and the iridescent gaze of American popular culture is also increasingly falling on the island republic. The eighth installment of the ‘Fast and Furious’ movie franchise just wrapped-up filming last month and the fifth installment of the ‘Transformers’ movie franchise started principal photography in Havana this month. Michael Bay, the director of the latest Transformers film, recently re-tweeted a picture of a classic 1950s American car from the films corporate account with the tag line ‘República de Cuba: No todo es lo que parece.’ Republic of Cuba: Not everything is what it seems. 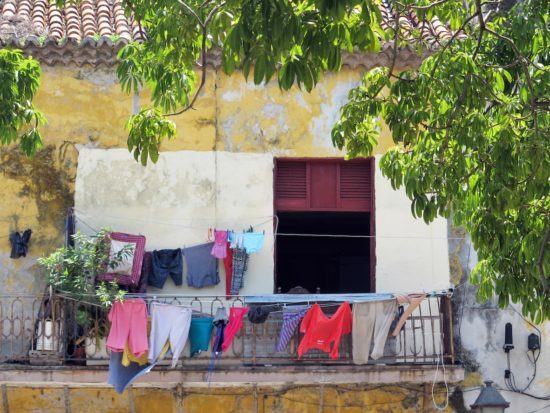 In order to get some context on the cultural deluge that has swept Cuba in the past couple of years we can turn to anthropologist and RISD faculty member Winifred Lambrecht (Senior Critic, History, Philosophy + Social Sciences). We started our conversation by talking about how she got started in Cuba. Lambrecht’s research and teaching in the art and music of Sub-Saharan Africa had led to a certain familiarity with Cuban culture, given that many enslaved people transported to Cuba during the 18th and 19th centuries came from areas of Central and West Africa. The immediate cause of her first sustained visit to the country happened in the early 1990s through the Providence Latin American Film Festival, when she traveled to the island to meet Cuban filmmakers. Her most recent involvement with Cuba comes through a RISD Global Engagement and Curricular Development Grant which funded her visit in March of this year to develop an interdisciplinary course with Henry Ferreira (Associate Professor, Printmaking) that combines anthropological approaches to the African roots of Cuban culture with the strong tradition of graphic design and printmaking in contemporary Cuban art. 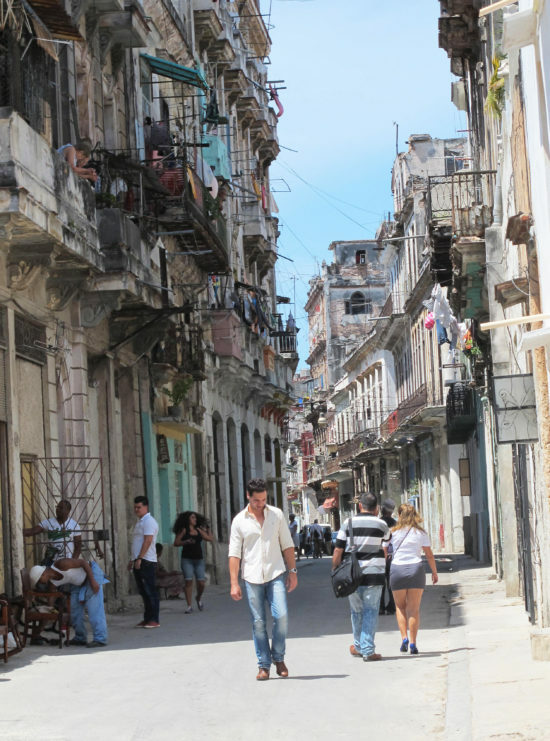 Our discussion moved to the experience of travelling in Cuba. In the following audio clip Lambrecht talks about the changes she has seen since her first visit in the mid-1990s. We then moved on to discuss her own approach to Cuba based on her training as an anthropologist. Lambrecht studied for her PhD. in Anthropology at the University of California (Berkeley), her thesis concerned the oral history of Central Africa. 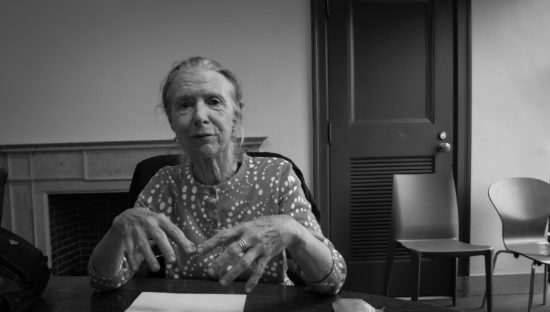 In the following clip I asked her to tell me about how she views the places she visits and whether it is ever possible to truly disengage the anthropological eye. When Lambrecht works in Cuba she has to start by breaking away from the largely self contained geography and economy of tourism. The first problem is trying to escape the parallel economy setup by the government for non-Cubans, who have to use Currency Exchange Units (CUCs) versus the Cuban Peso, which is reserved for the citizens of the republic. You then have to escape the language divide, speaking fluent Spanish is essential, and then finally escape the geographical divide, which she overcomes by staying with local people. Staying with local people gives you a ready made “operational map” from which you can move into the orbit of everyday life. Lambrecht talks about how she gets around using local shared taxis to meet people in a more informal setting and away from other tourists, who seldom use these modes of transportation. 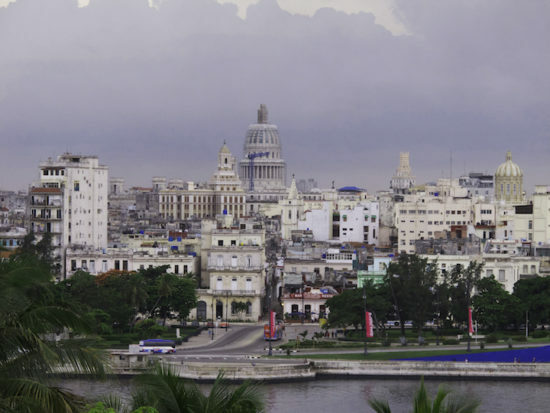 As we look out from our conference room in the corner of the Fleet Library across the river to the main drag of RISD departments we turn our conversation to her experiences of the fine arts scene in Cuba. 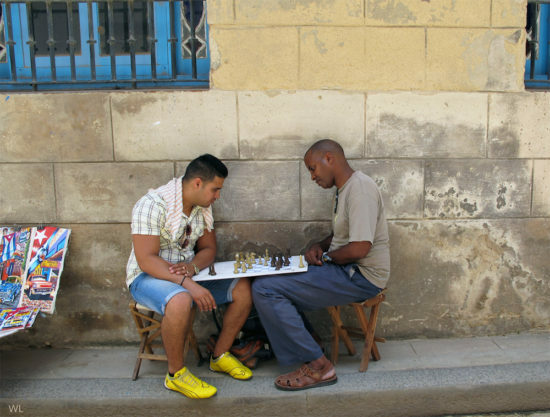 Finally, our conversation moves to what Cubans think of their country’s changing relationship with the United States and what does that mean for their experience of the Cuban Revolution. 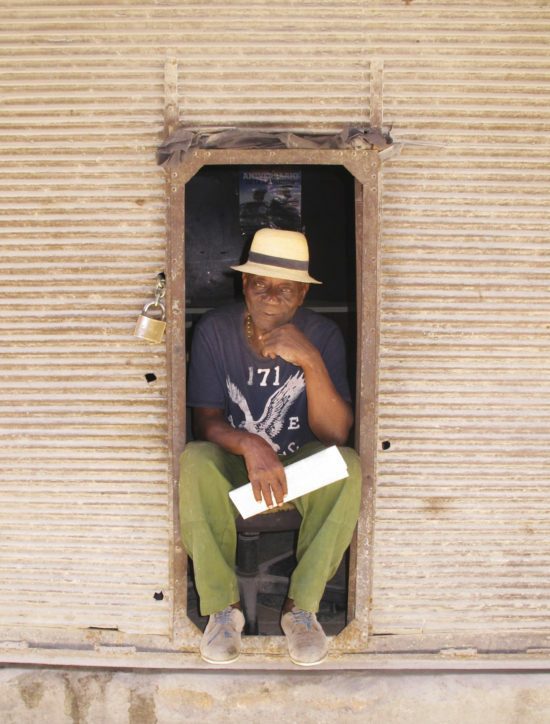 In the following clip we hear Lambrecht’s thoughts on what the revolution means for both old and young in a rapidly changing country, a country that is not only being transformed, but now has Transformers, for better or ill.
Photo credits: Cuba photographs courtesy of Winifred Lambrecht. Photograph of Lambrecht by Timothy Sandiford. All rights reserved.